A motorcycle accident can be an incredibly violent and dangerous incident, yet even the simplest of accidents can produce significant injuries for anyone involved. The Attorneys at Cycle Law are experts at handling catastrophic injury cases that arise out of a motorcycle crash. Whether your injury is minor or severe, you should speak to us right away if you have been injured in motorcycle accident of any kind. No two motorcycle crashes are the same, though accidents often result in similar types of injuries. 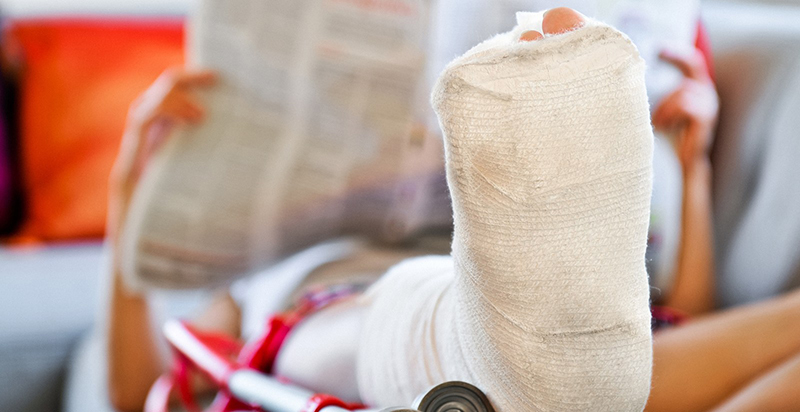 For each of these injuries there can be a range of associated medical conditions that differ significantly in their severity, medical cost, and the long-term impact on an injured person’s life. Let’s take a look at some of the most common motorcycle crash injuries. Also known as skin abrasions, road rash is one of the more common injuries associated with motorcycle crashes. Road rash injuries are measured in severity between first and third-degree. First-degree road rash is the least serious, with only slight damage to the skin’s surface and little or no long-term effects. Second-degree road rash is more serious and occurs when the skin’s top layer is damaged. This level of road rash normally because the underlying skin layers are not harmed, though the process can be very painful. Third-degree road rash is the most severe as the top and lower layers of the skin have been entirely removed. 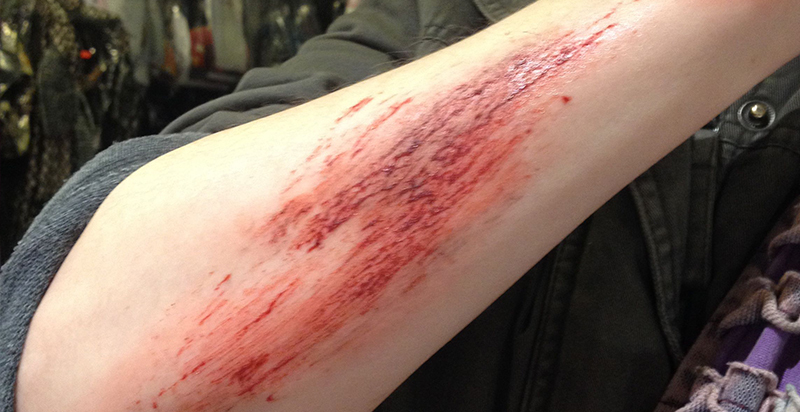 This kind of road rash can result in significant scarring and a lifetime of pain and physical therapy. Though they can be very painful, bone fractures that occur as a result of a motorcycle accident are often the easiest injuries to treat. However, multiple fractures or fractures to the head, hips, extremities, or other sensitive areas may require extensive medical treatment as well as a lengthy recuperation period. Further, fractures are often likely to lead to lost wages, especially for workers who rely on physical mobility. This can make your recovery harder as you may lose your income at the very time you need it the most. If you have experienced such an accident, please contact us today. Of all the most common injuries caused by motorcycle accidents, a head injury is one of the most significant. Even if a motorcycle operator or passenger has a safety helmet, head trauma can occur in even minor crashes. The trauma can range from slight concussions to skull fractures and significant injuries that result in long-term or permanent disability. 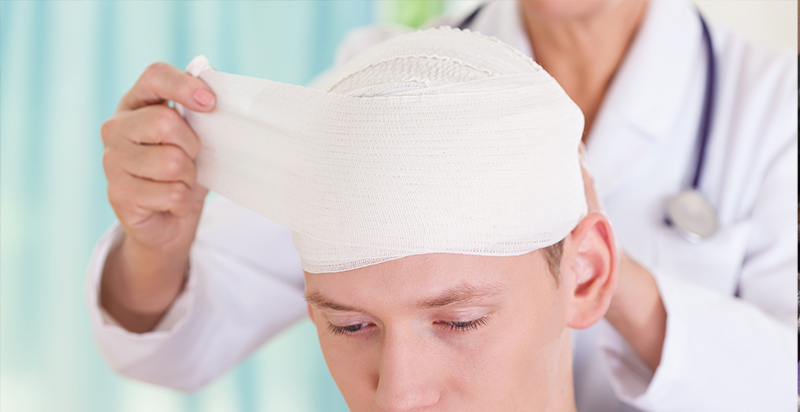 Head injuries are also very likely to result in long hospital stays, costly treatments, and lengthy rehabilitation programs. Motorcycle accidents can involve collisions with other vehicles, obstructions, or even simply the road itself. There are any number of objects that can cause cuts, scrapes, and other types of permanent disfigurement. While many cuts and bruises will heal on their own, some may require extensive stitching or even surgery to repair properly. Tooth loss and other damage to the facial area may also result in severe pain and require plastic or oral surgery to correct. Any motorcycle accident that results in a spinal injury can have a devastating and permanent effect on a person’s life. 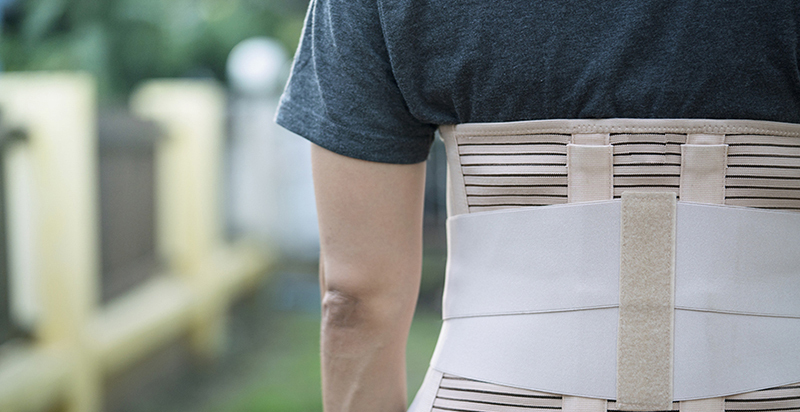 The spinal cord is such a sensitive part of the body that even minor damage may result in paralysis, neurological damage, brain damage, and other life-altering or life-threatening conditions. Any damage caused to the spinal cord from a motorcycle crash will usually require immediate medical attention, as well as long-term rehabilitation for any loss of motor skills or nerve damage.